This Excel spreadsheet checklist contains the 43 basic phonics sounds in Jolly Phonics order. It can be used to track progress after post testing with the phonics flashcards found in the free Flashcard Club. 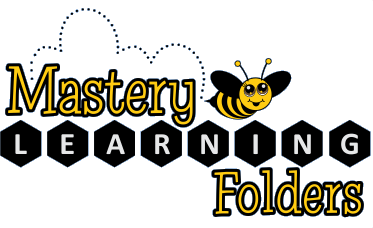 Incorrect flashcards can be placed in the child’s mastery learning folder and remediated with the quick test and learn process each homework night.